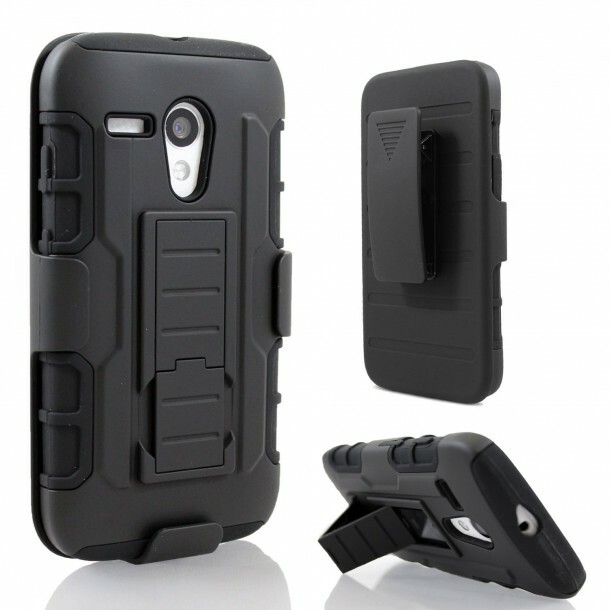 If you have spent enough money for buying the smartphone you wanted or liked, then it is high time you find the right case for it as well. 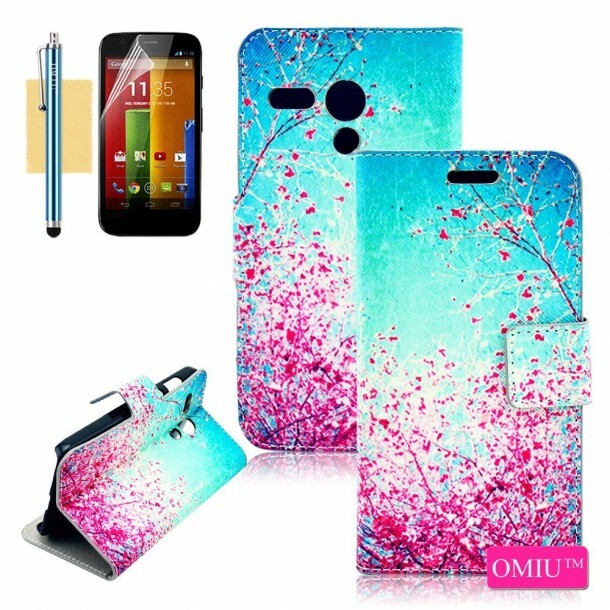 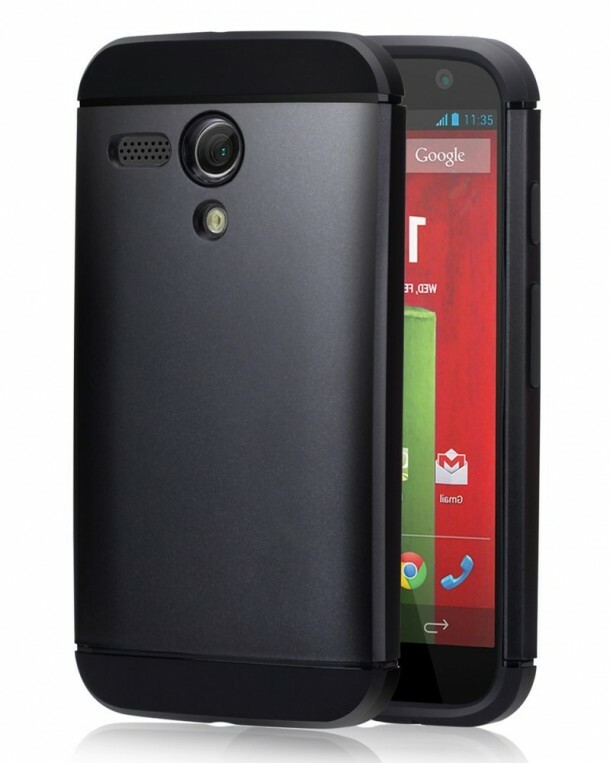 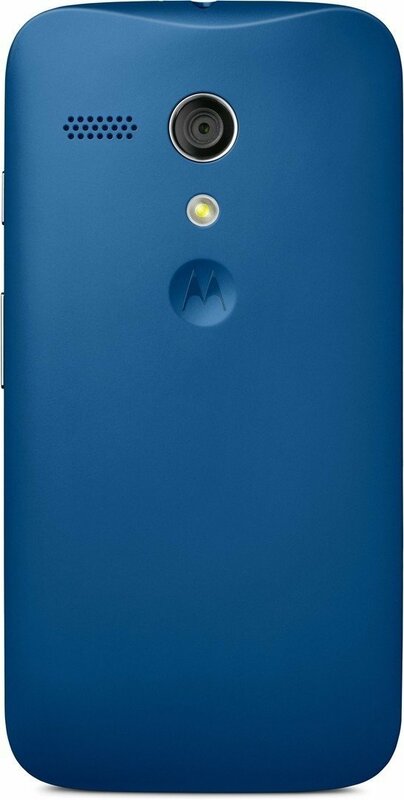 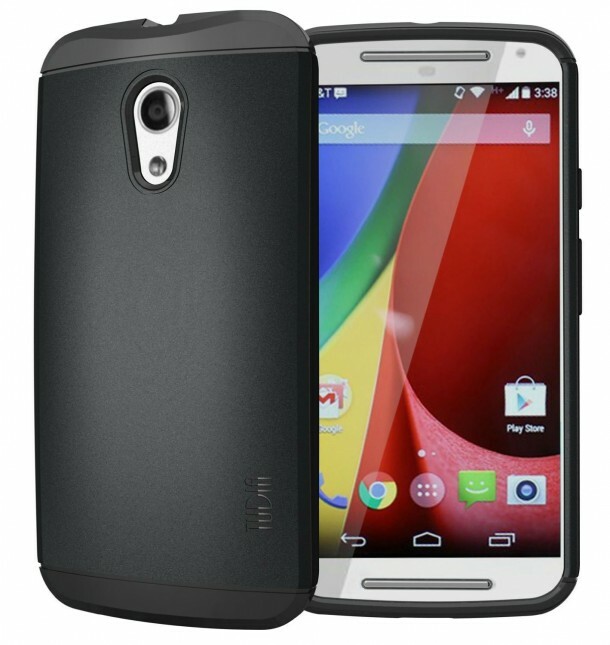 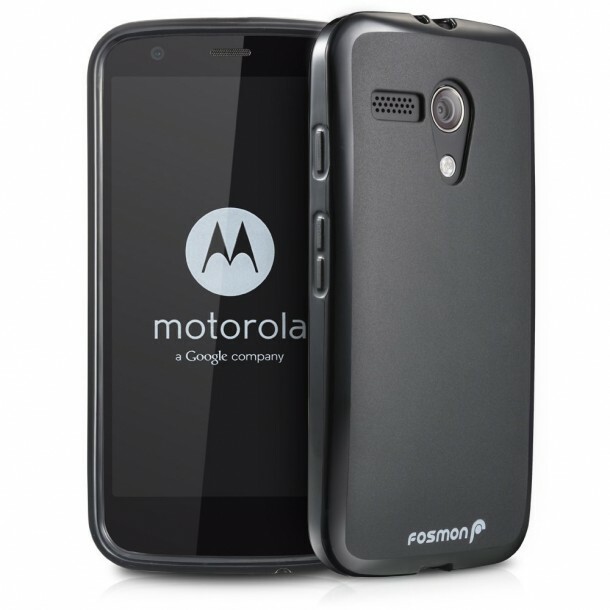 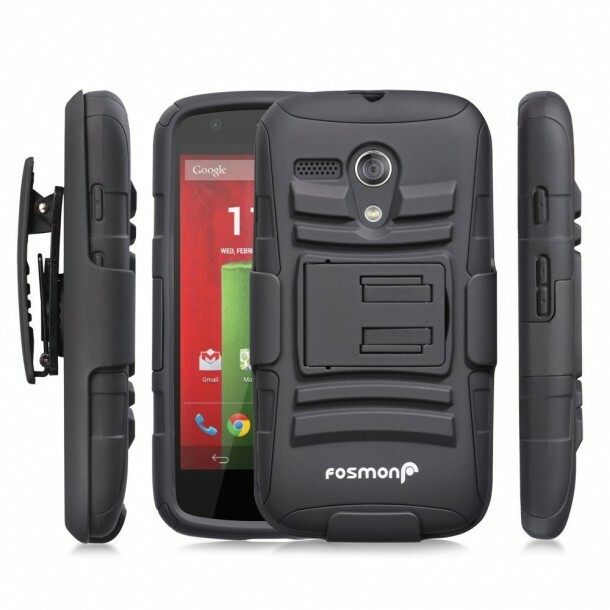 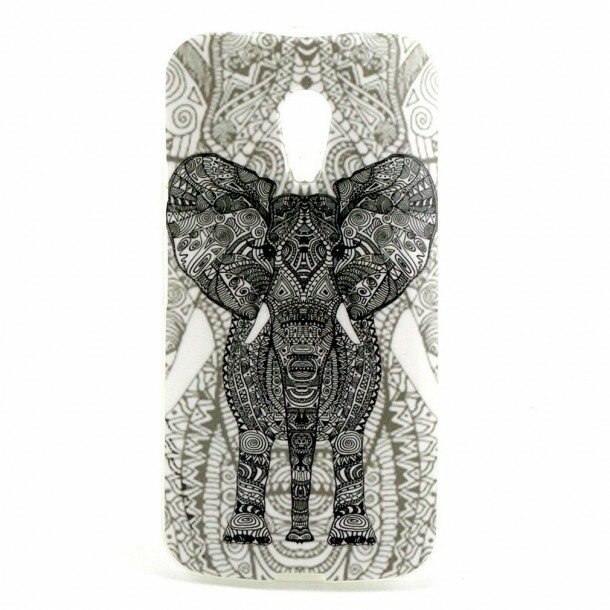 It will add protection to your new Motorola Moto G and also style to your personality. 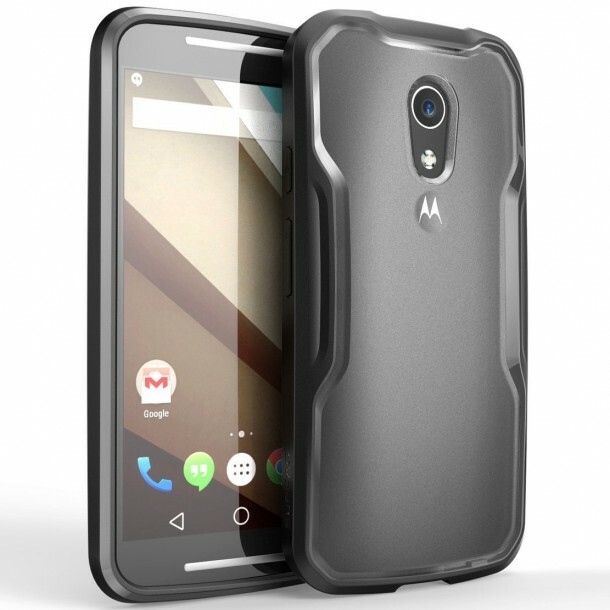 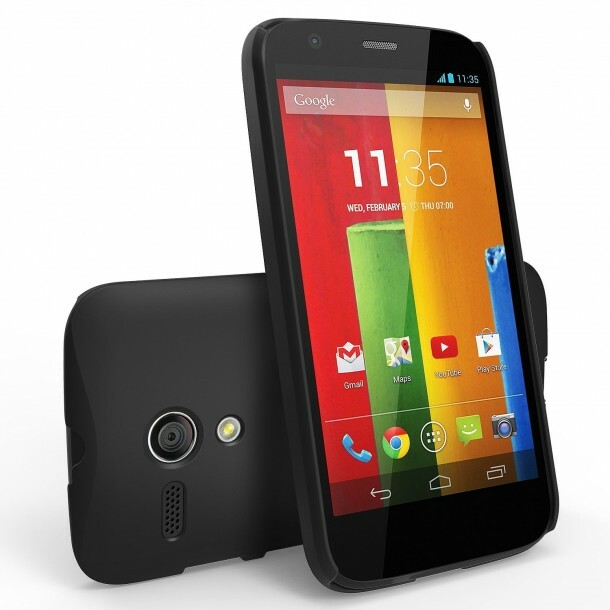 We have compiled a list of 10 best cases for Moto G, check it out and let us know what you think.